7043 Peninsula Court, Lake Worth FL 33467 was sold by top agents in Northtree. Northtree home was sold to a cash buyer. Everyone loves a cash buyer especially when the market is a challenge. With a cash buyer, the deal is just easier. 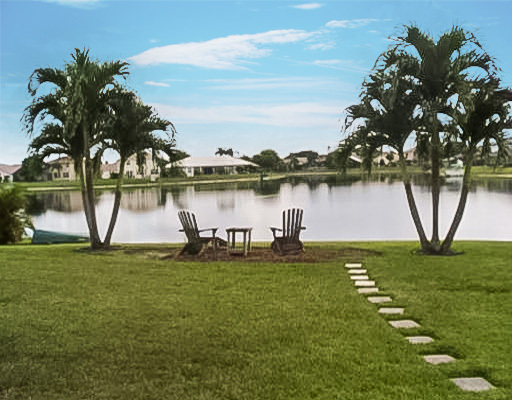 The seller of 7043 Peninsula Court, Lake Worth FL 33467 was happy to close during a buyer’s market. They were one of the lucky ones. Luck comes when you do everything right…price the home right, get the condition correct and market the home extensively.